When we hear the terms "adoption" and "finances", most of us think about program fees. But financial planning and benefits are important considerations at all stages of your adoption. 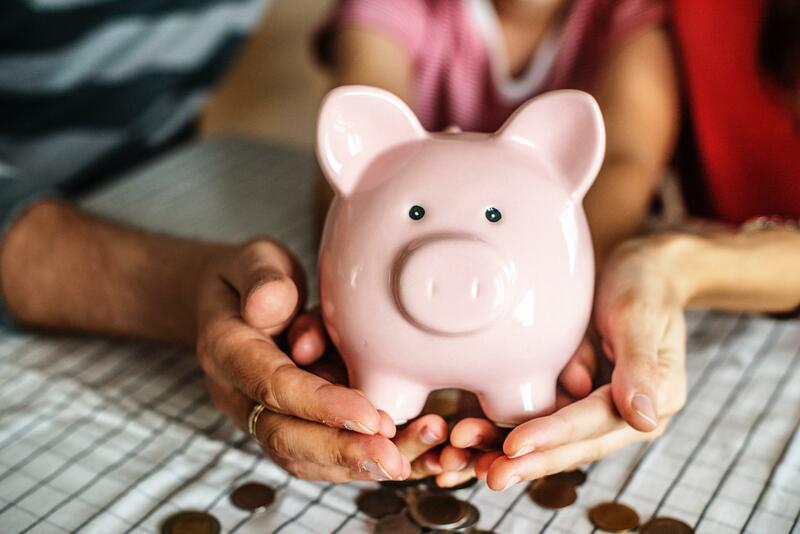 Whether you're looking for financial tips before you adopt, or your children are about to go away to university, here are some great financial resources to keep in mind. These financial resources will help you as you take your first steps in adopting. From post-adoption support, to tax credits and scholarships, make sure you check out these options.